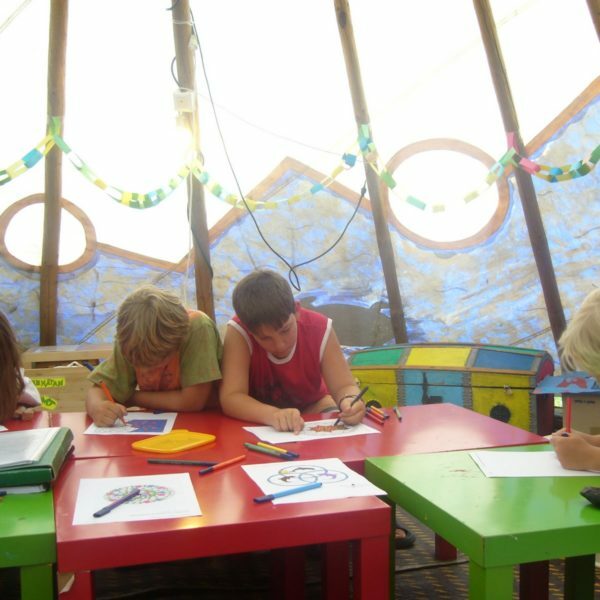 From middle of June until middle of September, the camping organize a daily programming of activities and infantile workshops. 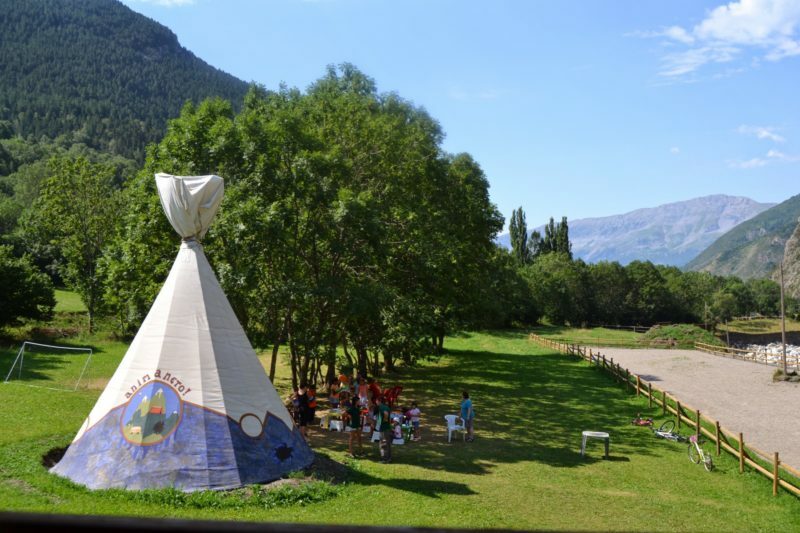 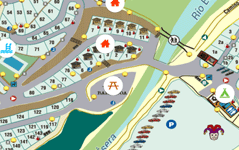 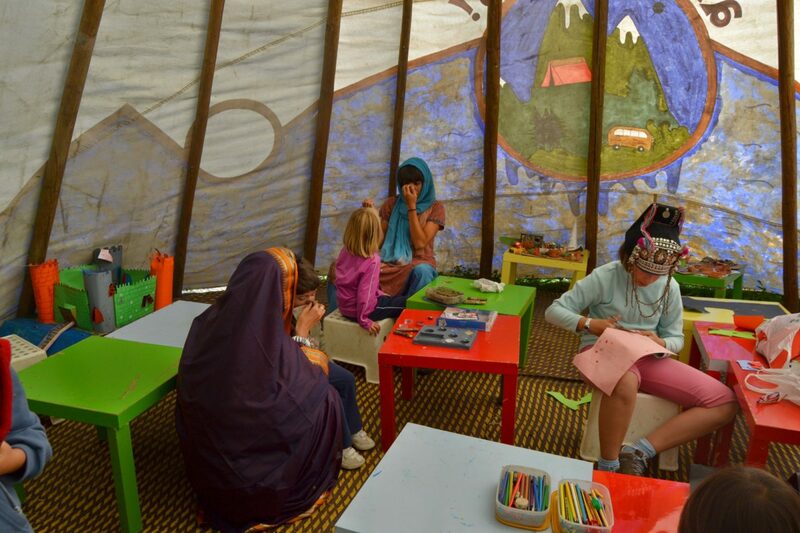 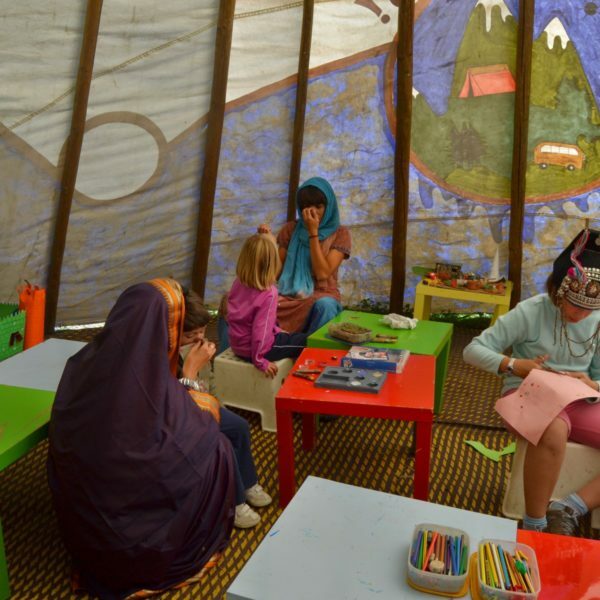 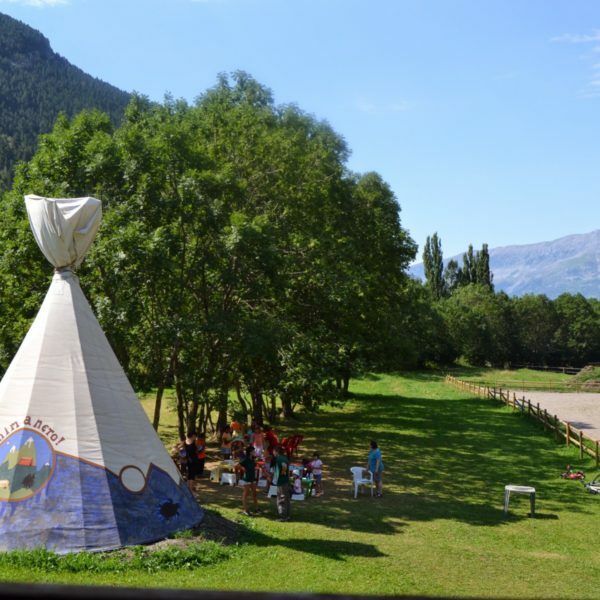 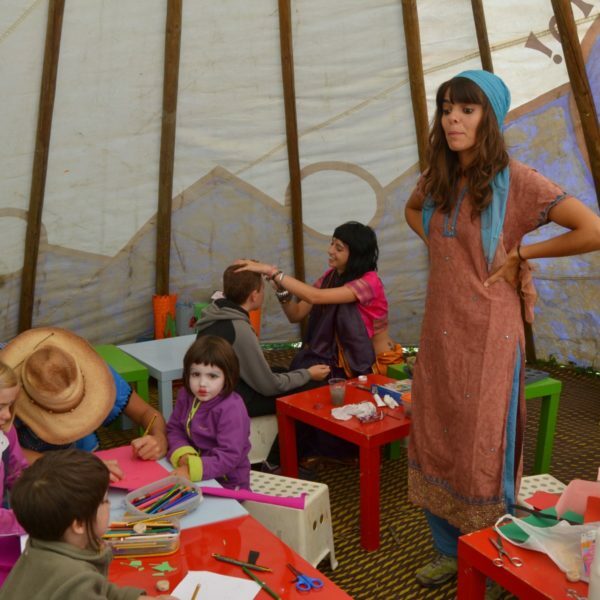 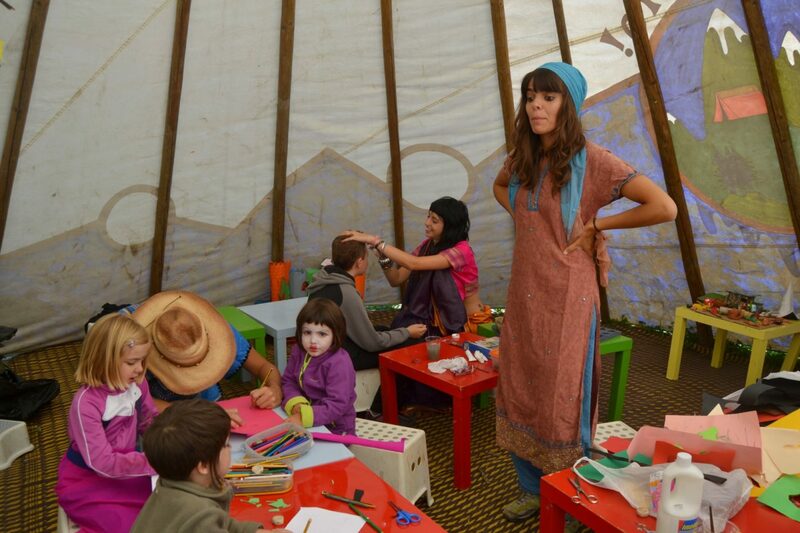 The inside activities will be made in our funny Indian big tent, which we called “The TIPI”. 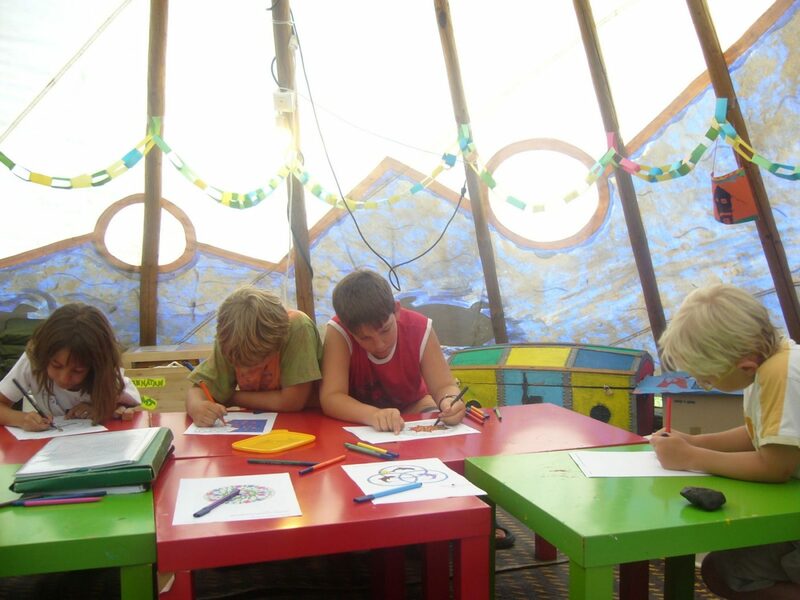 And for the outside games we have the magic environment of the camping. We will make activities related with the nature in order to make to know and appreciate to the children the flora and fauna of the valley.